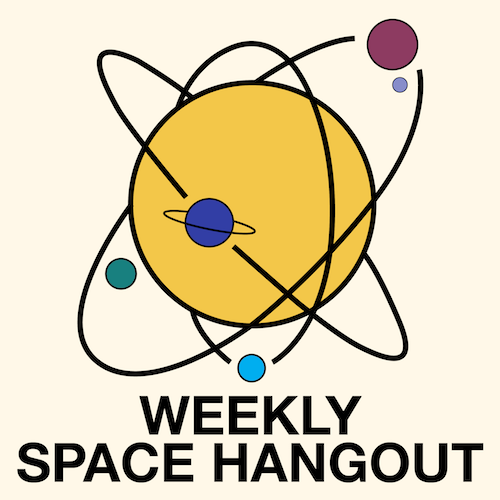 Description: This week we have a Special Live Edition of Weekly Space Hangout from the AC500 Weekend in front of a live audience at Recess Brewing in Edwardsville, IL. Masters of the light. A Nobel Prize in Physics for a woman! 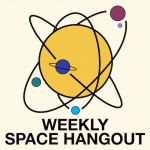 Special Guest: Dr. Sean Carroll is a blogger, author, and theoretical physicist at Caltech where he investigates dark matter/dark energy, modified gravity, and multiple other topics in cosmology, field theory, and gravitation. In addition to having written several books (most recently “The Big Picture”, Sean has recorded lecture courses for The Great Courses, as well as producing many other online video and audio lectures.